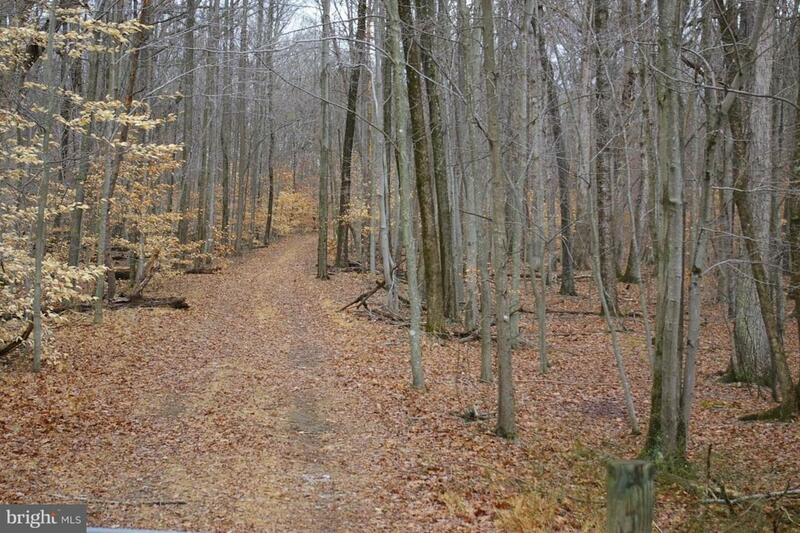 Private 5.4 acre building lot approved for 5 bedroom home sited off the road in quiet setting. 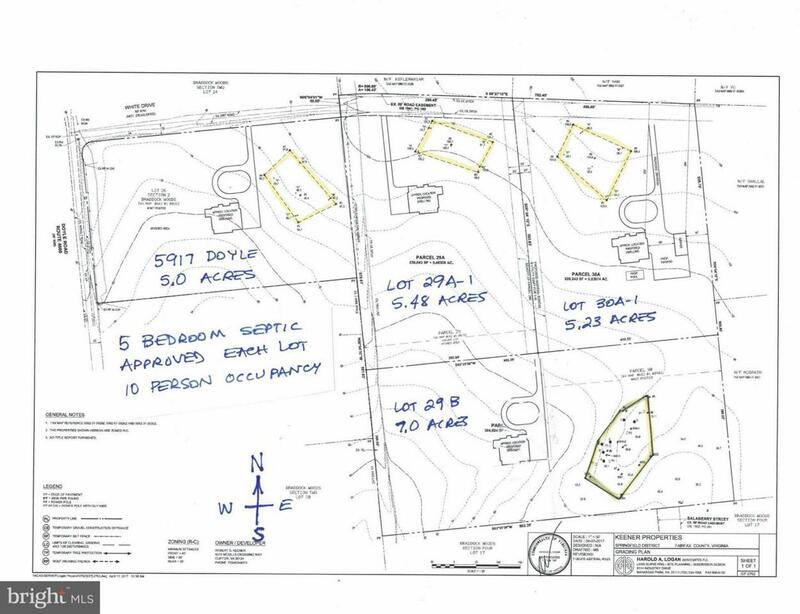 Seller is building shared private driveway to this lot from Doyle Road now. Entire lot is mostly level w/ mature trees. 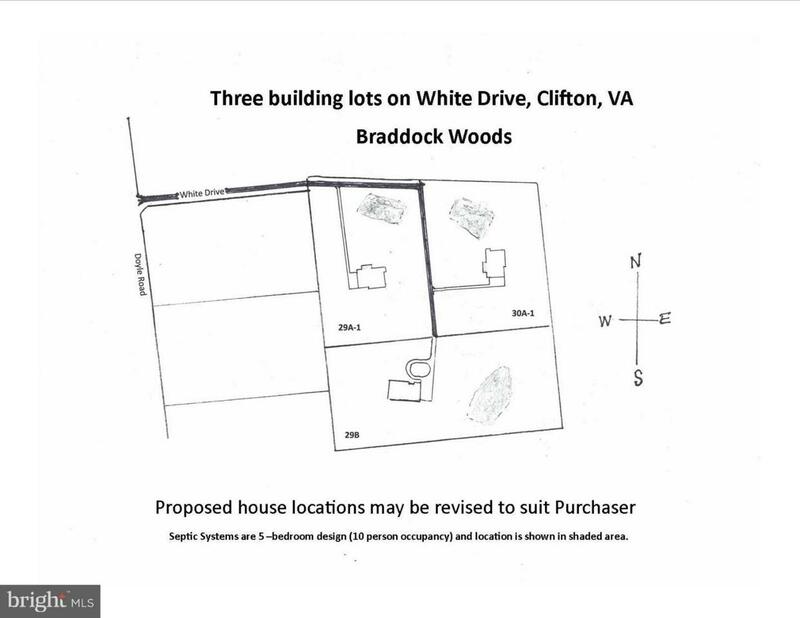 This is the nicest area in North Clifton for a 5+ acre home site. Neighborhood of large custom homes & no through traffic. Adjoining lots available. Secluded location, yet very convenient to Fairfax County Pkwy. Plat & septic info available. 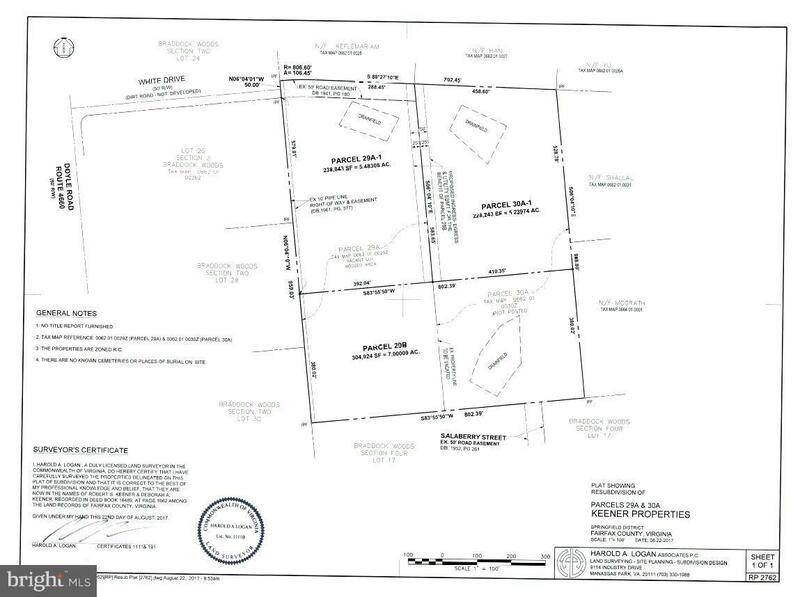 Private shared driveway will have a road maintenance agreement.